Living here in the Arizona desert, our homes’ air conditioning systems go through some of the most rigorous work cycles throughout the country. Replacing your air conditioner unit is inevitable. When that time comes, Precision Air & Heating will provide you with the most comprehensive estimate for a brand new air conditioner. Why you need a Comprehensive Estimate? Over the years, many people here in Arizona have since upgraded to energy-efficient windows, caulking, weather-stripping, and better insulation for their homes. Unfortunately, what most homeowners do not realize is that simply swapping out their old A/C for a new AC system of the same size might be the worst thing they can do. In addition, new air conditioning units do not have the same BTU ratings as systems as old as ten years, creating an even more complex technical puzzle. What goes into a comprehensive estimate? Verify Size, Shape and Orientation of the Home including ceiling height. Locate and measure all doors and windows, noting efficiency types. Evaluate overall sun exposure to the home. Performing this extensive list allows Precision Air & Heating to provide the CORRECT recommendation for your new A/C unit. What about old Freon vs. new coolants? By simply offering the highest quality name brands in the business, Precision Air & Heating will provide you with the best quality new AC unit Phoenix and the rest of Arizona will ever see based on the correct specifications, installed by NATE certified technicians with competitive pricing. No gimmicks, no tricks. 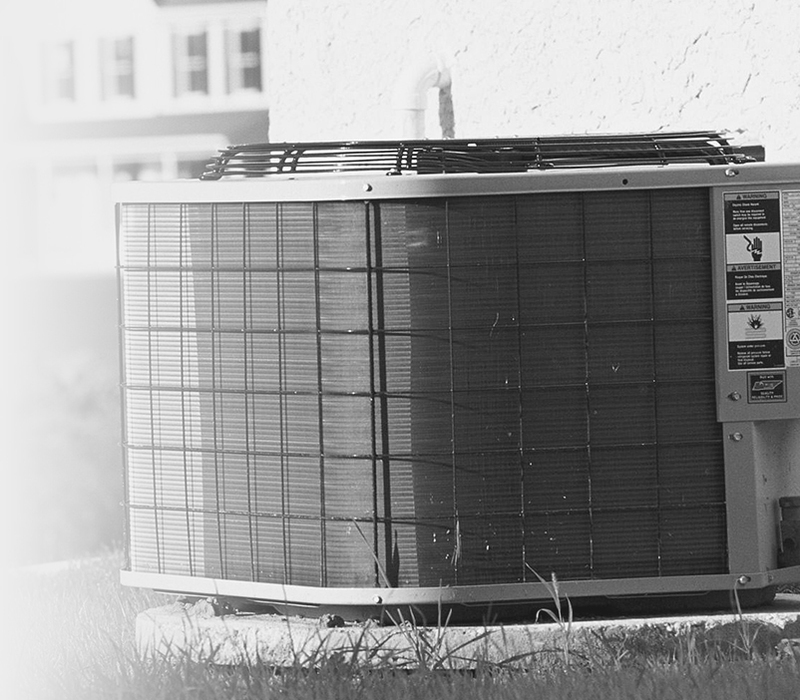 We understand homeowners are looking for top quality at the best price, and that’s why Precision Air & Heating will provide you with the highest quality equipment with the best air conditioning installation Phoenix can offer. Check out our contracting license with the State of Arizona (ROC# 126405) (ROC# 152388) as well as our rating with the Better Business Bureau and you’ll see that we’re more than capable of performing the best AC installation Phoenix can provide. We have an excellent reputation when it comes to installing new air conditioners and new heating units. We also have extras that you may be looking for such as air cleaners, humidifiers, air filters, maintenance agreements, duct cleaning, and any other services you may need. Remember, when it comes to getting the job done right, it’s all about Precision Air & Heating. “Make the Precision Decision”™! We are a certified install contractor for newacunit.com. We replace and repair air conditioning and heating systems all throughout the greater Phoenix area including: Mesa, Scottsdale, Tempe, Glendale, and Peoria. The best central air units are reliable, efficient and quiet. Today’s new central air units can cool more with less electricity and refrigerant than in days past due to massive technological improvements. Still, even the top central air units require regular maintenance and cleaning to have a long, fruitful life. What is R22 and how does the EPA phase out affect my AC? There has been a lot of talk within the heating and cooling industry about the impending phase out of R22 and what that means to our customers. Information that is both factual and also misleading. So let’s start with the basics. What is R22? Hydrochlorofluorocarbon, is a colorless gas better known as HCFC-22 or R-22. R22 is the main ingredient used in air conditioning units for over the past 4 decades. Unfortunately, a byproduct of R22 when leaked into the atmosphere is a noticeable depletion in the Ozone Layer. There more detail on this by visiting the EPA’s Montreal Protocol. So, in 1992, The EPA began a phase-out of this ingredient due to these ozone depleting properties. The original phase out of this mandate slated for a 90% reduction in R22 consumption by the year 2015 and a 99.5% near elimination of all R22 production by 2020. However, the EPA recognized that the industry was not on track to meet these mandates. So, in January of 2012, the EPA moved ahead deadlines by decreasing the overall allowable production levels of R22 by an additional 45%. Hence, the cost of refrigerant is now nearly double of what it once was. At Precision Air we are not only in the business of serving our Customers but also leading the way within our industry. So, here is what WE are advising to be proactive with this situation. Option 1 is to attempt to maintain your existing system as long as you can without dangerous leaks. You can accomplish this with regular annual maintenance of your unit including a complete AC Tune Tune-Up. Option 2 is to upgrade to new compatible equipment. While Option 2 will be the most recommended solution, it can be misleading. Most contractors will tell you that you need to upgrade to a new higher efficiency (non R22) AC unit. Actually there is a third option that may make sense for some home owners. There are some newer EPA approved Refrigerants like Dupont’s ICEION MO-99 being manufactured that will run in older R22 units. The cost of this refrigerant will be high and the performance could be substandard compared to the old R22 refrigerant. Please be advised that most of these replacement refrigerants including MO-99, may not yet be approved by manufacturers, and if mixed with your current systems R-22, it might and quite possibly will void your manufacturer warranty. If upgrading to new unit is recommended, the good news is that many of these newer units actually cost less to purchase plus use significantly less energy then the older R22 systems. So when your ready to consider repair or replacement of your old R22 AC unit, call Precision Air and Heating. All our technicians are NATE certified, the highest Certification available in the industry. Only a NATE certified technicians will be able to provide the most accurate diagnosis for your situation. Heating and air conditioning systems get old, just like people, and eventually fail. If you elect to replace your unit before it suddenly comes to a halt, you’ll have more control over the timing of replacement and type of furnace or air conditioner installed. You’ll know it’s time to start thinking about a new unit when your current unit reaches about seven years of age, begins costing more to run than in years previous, or suddenly needs frequent repairs. In the long run, you’ll be way ahead of the game if you choose to replace your unit before it totally collapses. Not only will you save a bundle because of the efficiency of a newer unit, you’ll also avoid costly repairs on your old unit.  The best way to ensure that you have the correct sized air conditioner installed is to have an HVAC professional accurately measure and perform a proper new unit evaluation of your entire home . There are a number of variables that go into calculations that determine how much tonnage any given home requires, including how much shade the outdoor unit will receive. It’s important to buy a properly sized air conditioning unit. (This is one of those cases where bigger isn’t always better.) An undersized unit may run all the time and still not completely cool your home. On the other hand, an over sized unit will tend to short cycle, running in limited bursts that cool your home, but don’t remove excess humidity. Short cycling is expensive, since the majority of an air conditioner’s energy is used during startup. All modern air conditioners are more energy efficient than older units—as much a 60 percent more efficient than similar units that were built just 10 years ago. However, some units are more efficient than others, and the more efficient your unit, the more cooling you’ll get out of the same amount of electricity. You can compare new air conditioning units by their Seasonal Energy Efficiency Rating (SEER). Higher numbers mean more efficiency. Today’s typical low-end unit is a SEER 13, but units are available that exceed SEER 20. By 2015, certain regions of the United States will be upgraded to a SEER 14 standard, meaning that SEER 13 units will not be be purchasable in these areas. You’ll have to balance your desire for energy efficiency with your budget to determine what best makes sense for your home. Good air conditioners can last as long as 15 years if they’re properly maintained, but average air conditioners are expected to develop problems after seven to ten years if they’re neglected. 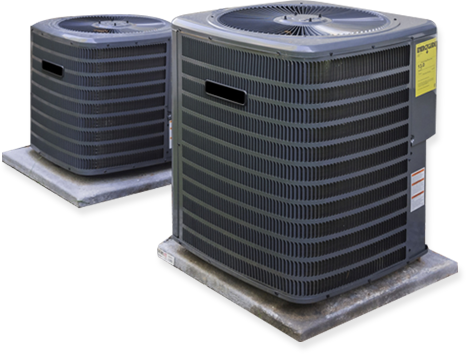 Our Precision Plus AC Units come with a lifetime unit replacement warranty, the best in the industry. In order to maintain your AC unit and its warranty, it is important to perform yearly maintenance. If you want to get the most out of your new system, be sure to check your air filters monthly and replace them as needed, keep your outdoor unit clean and free of debris, and shade the unit during the hottest parts of the day. By performing a little easy maintenance, you can greatly extend the life of your air conditioner and keep it working at its best. Why can’t I find the correct size air filter at my local home improvement store? Some filter sizes are less common than others due to differences in manufacturing and material quality. If you can’t find your filter at your local home improvement store, contact us and we can order the filter direct from the manufacturer. You may discover that the filter that came with your unit is reusable, requiring you to only wash it gently once a month rather than replace it. Reusable filters can be just as good at pulling dust and pollutants out of the air as disposable filters and are rated using the same scale. For the best results, invest in an electrostatic washable air filter. Premium brands like BoAir will offer a lifetime warranty making it an even more compelling option.